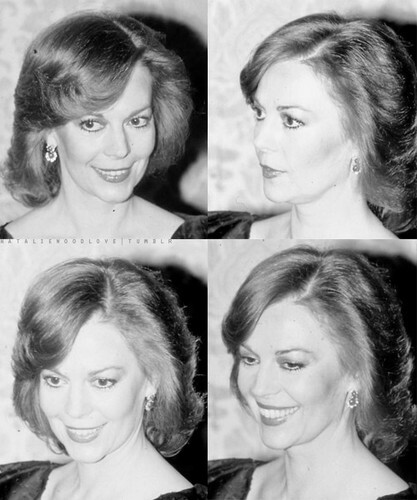 Natalie <3. . Wallpaper and background images in the 나탈리 우드 club tagged: black and white natalie wood photo actress. This 나탈리 우드 fan art contains 초상화, 얼굴, 근접 촬영, 얼굴 만, 세로, and 헤드샷. There might also be 부케, 코사지, 꽃다발, posy, nosegay, 코 사지, 명예의 신부 들러리, 하녀, 신부 들러리, 하녀의 하녀, and 들러리.